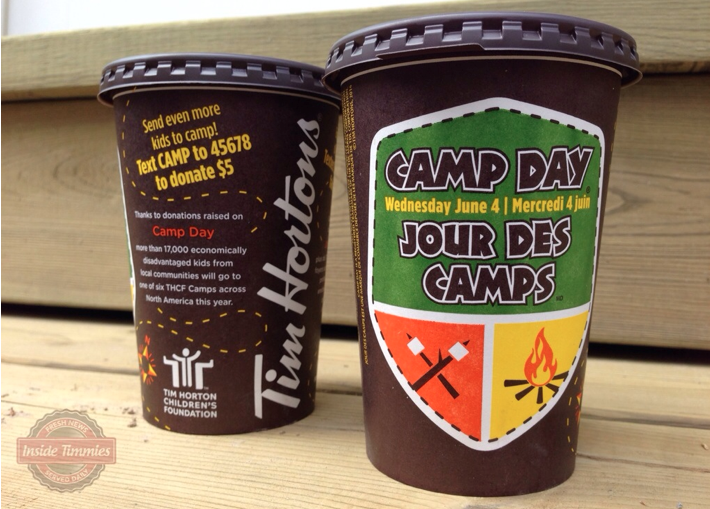 For the third consecutive year, Tim Hortons “Text to donate” has gone viral. Last year Camp day raised $11 million which helped send more than 15,000 deserving kids from economically disadvantaged homes on a once-in a-lifetime camping adventure. You have probably noticed the Text CAMP to 45678 shortcode where you can make a 5$ donation. The program has been a large success as SMS shortcode awareness has come alive in recent years. Mobile marketing Canada, or SMS marketing some may call it, has skyrocketed over the past 12months largely because of the larger companies running SMS programs.